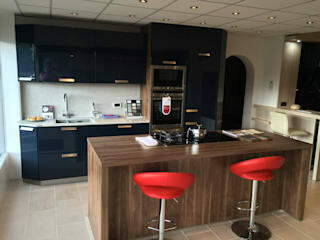 At Danby Interiors we are proud to be specialists in the design and installation of kitchens, fitted bedrooms and studies that are tailored to your needs, and built to last. 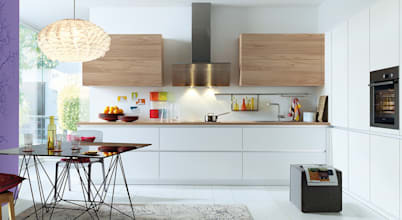 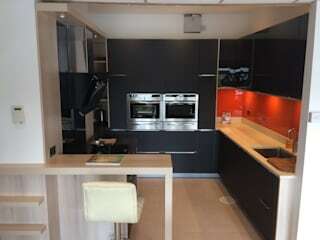 Visit our kitchen and bedroom showroom on York Street in Leeds to view the available ranges and experience the top quality European brands for yourself. 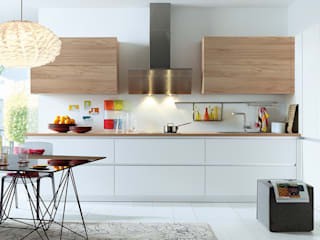 Choose from some of the world’s best manufacturers including Schüller, Daval, Sheraton, Neff & AEG and Blanco.